Home / Archive by category "Auto Accident"
We have recently added Massage Therapy services at our Chiropractic Clinic in Richardson, TX. The Injury Clinic of Dallas is proud to provide great therapeutic massage and deep tissue to our other services including Chiropractic Care, Auto Accident and Personal Injury services, and Health and Wellness. 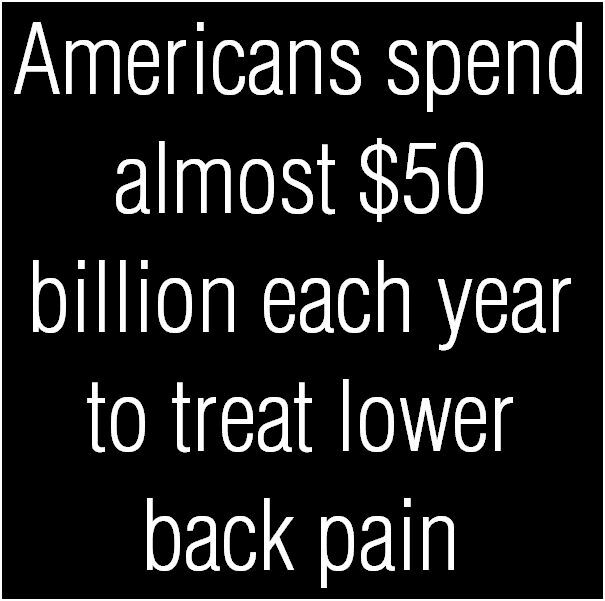 Therapeutic massages supports the goals of chiropractic care by reducing physical stress to the spine. By relieving stress from muscles, massage helps to manage pain, improve flexibility and range of motion, improve circulation, and restore balance. 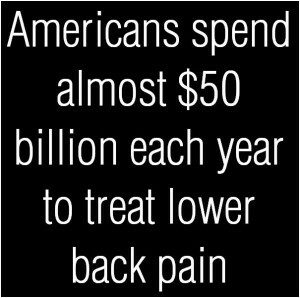 We offer one-hour massages to patients as a complement to their ongoing chiropractic care. 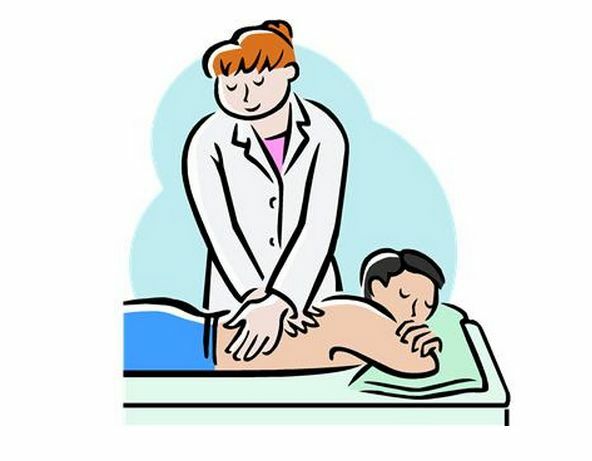 We are offering great pricing plans for massage, chiropractic and other services.